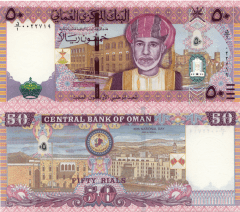 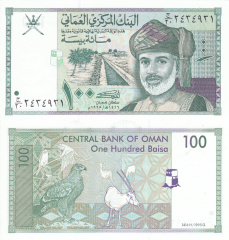 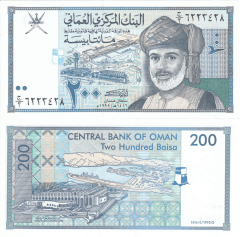 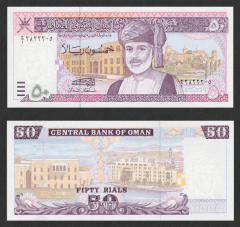 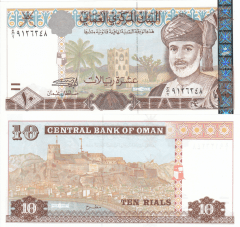 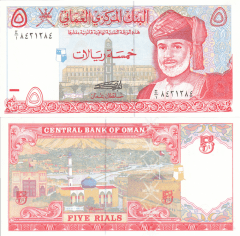 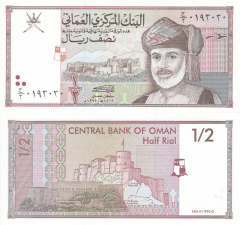 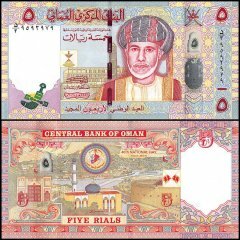 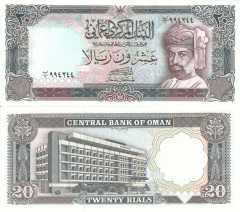 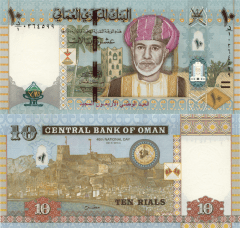 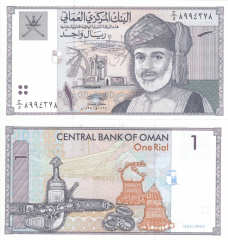 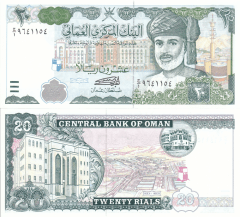 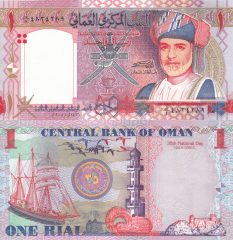 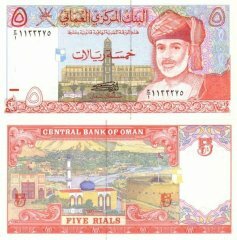 Oman is a middle-income economy that is heavily dependent on dwindling oil resources. 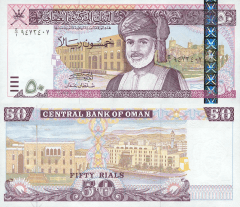 Because of declining reserves, Muscat has actively pursued a development plan that focuses on diversification, industrialization, and privatization, with the objective of reducing the oil sector's contribution to GDP to 9% by 2020. 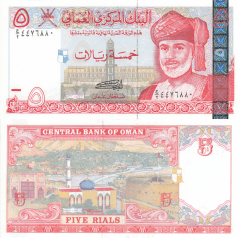 Tourism and gas-based industries are key components of the government's diversification strategy. 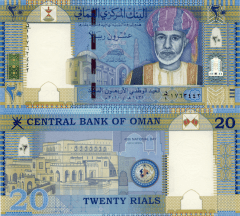 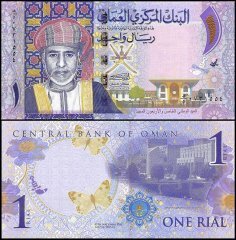 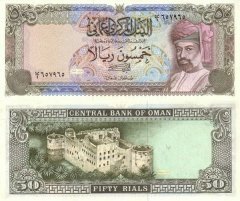 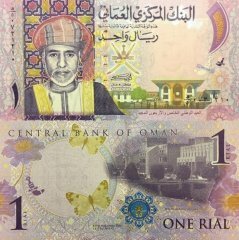 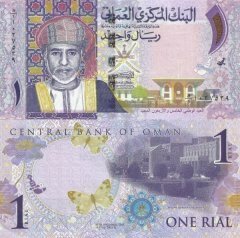 By using enhanced oil recovery techniques, Oman succeeded in increasing oil production, giving the country more time to diversify, and the increase in global oil prices throughout 2010 provides the government greater financial resources to invest in non-oil sectors.